It’s that time of year again. When bloggers like to bore you to tears by counting down their top posts from the last year. Seriously though, it’s a chance for my newer followers (Howdy!) to see what I’ve done in the past and a chance for my older followers (old as in “have been around here a while”, not old as in “ready for the retirement home”) to see some of the posts they may have missed. 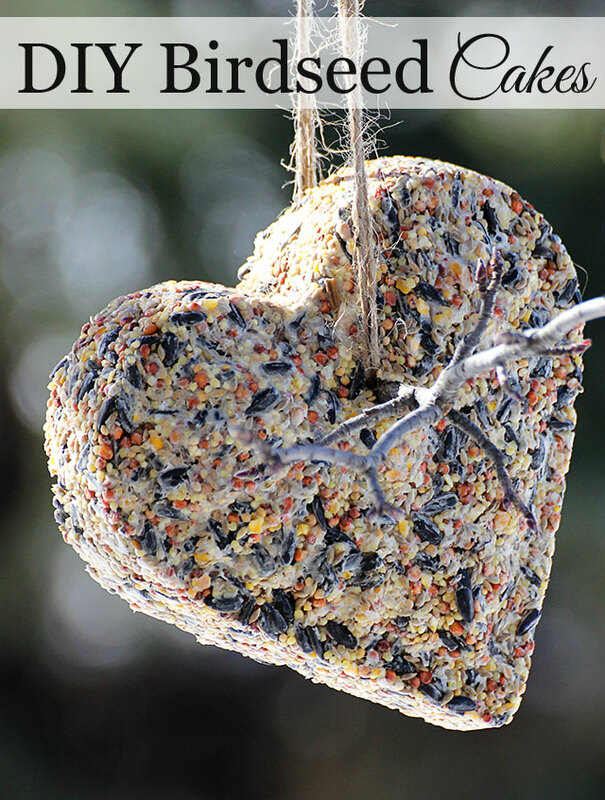 DIY Birdseed Cakes aka Let Them Eat Cake – good to know that I’m not the only one who loves a good piece of cake. 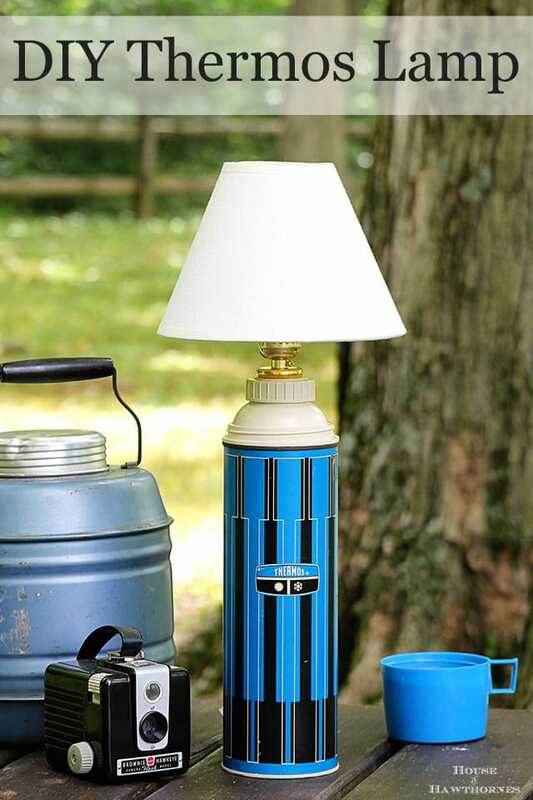 I think my How To Turn A Thermos Into A Lamp post is one of my favorite of all time. I love vintage thermoses. I love to be able to see at night. A match made in heaven. 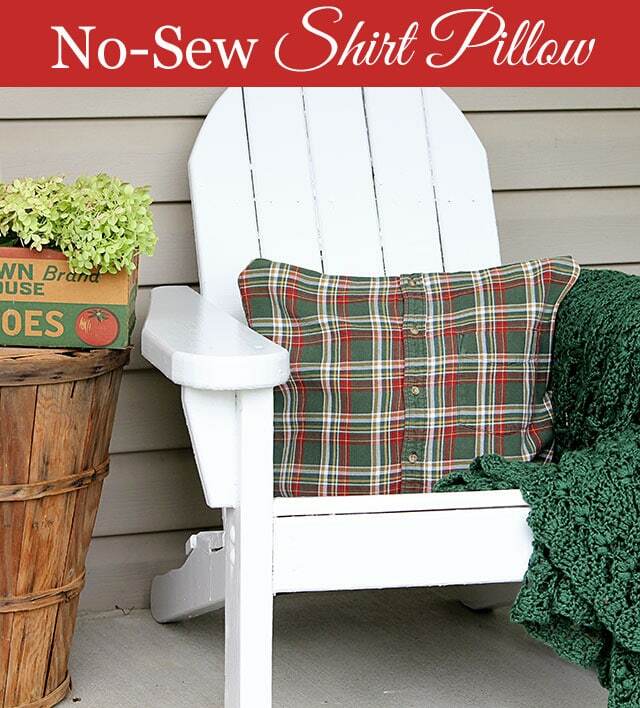 My DIY No-Sew Shirt Pillow Tutorial was published (eeek!!!) in Women’s World Magazine a few weeks ago. 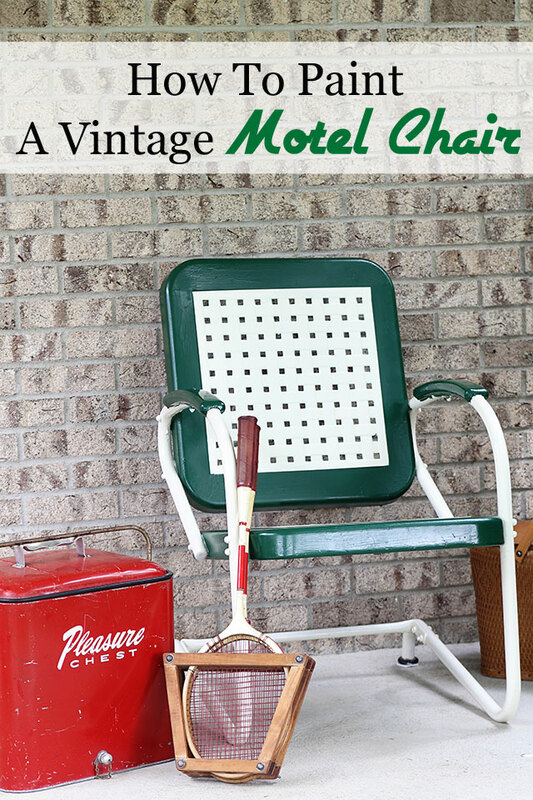 This Painting A Vintage Motel Chair tutorial will come in so handy in a few weeks when I paint the matching side table I found at an estate sale. All I need is a kitschy 1950’s motel to set them in front of now. 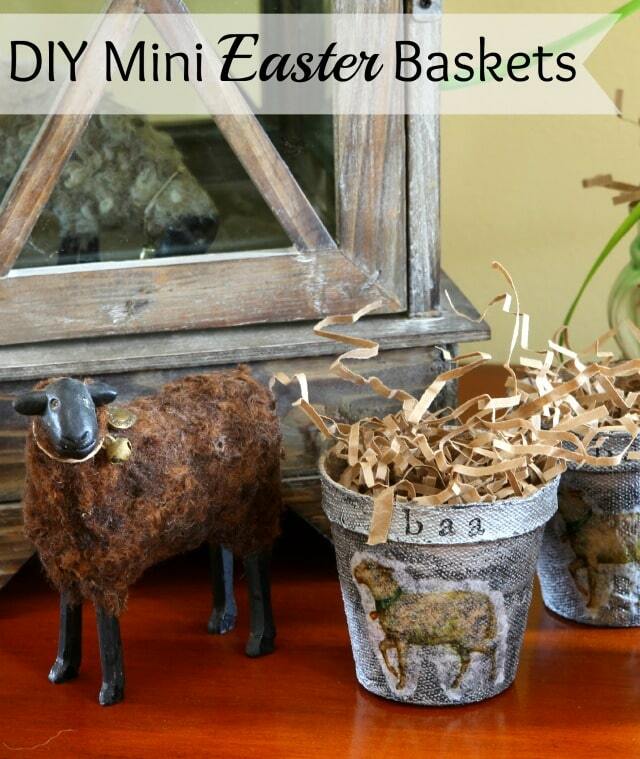 Peat pots are just made for spring crafting (OK, they’re actually made for gardening) and my readers seemed to get a kick out of these Spring Zinc Peat Pots that look like little Easter baskets. 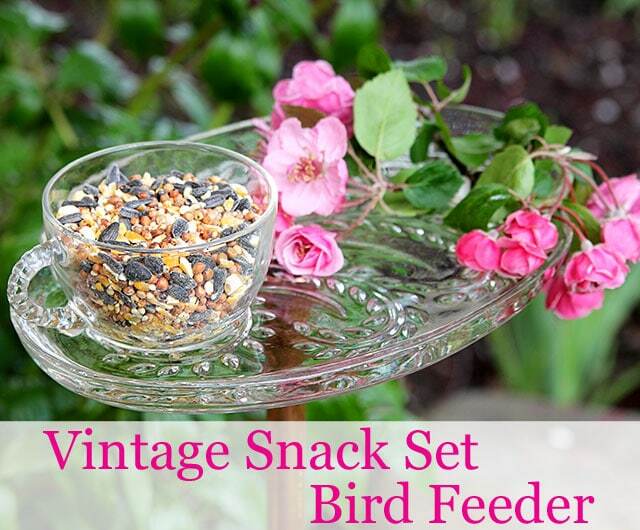 I had to giggle when I posted this Vintage Snack Set Bird Feeder tutorial. It never occurred to me to put the birdseed on the tray and their water in the CUP. So, you know . . . they could drink out of the cup like you and I would. 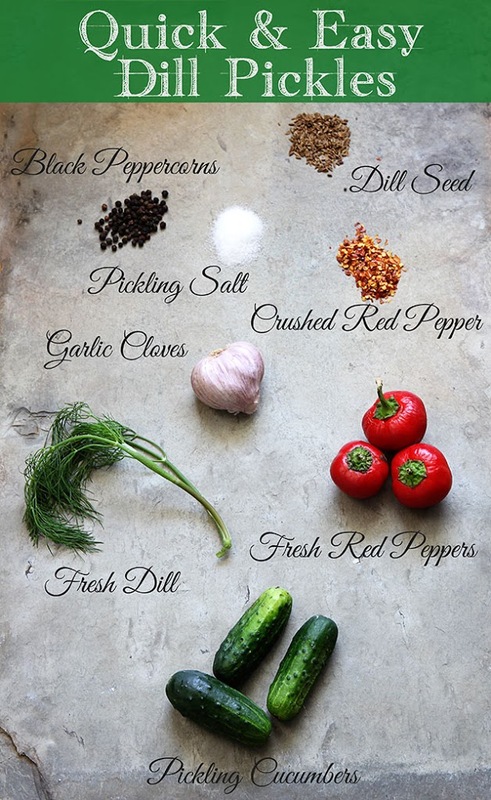 This Quick And Easy Dill Refrigerator Pickles recipe was my entry into the world of food blogging. Pickles count as food, right? Boiling water was involved. I had been lusting after some vintage seed boxes I had seen around the internet. This DIY Vintage Seed Box tutorial is how I saved $100 by making my own. 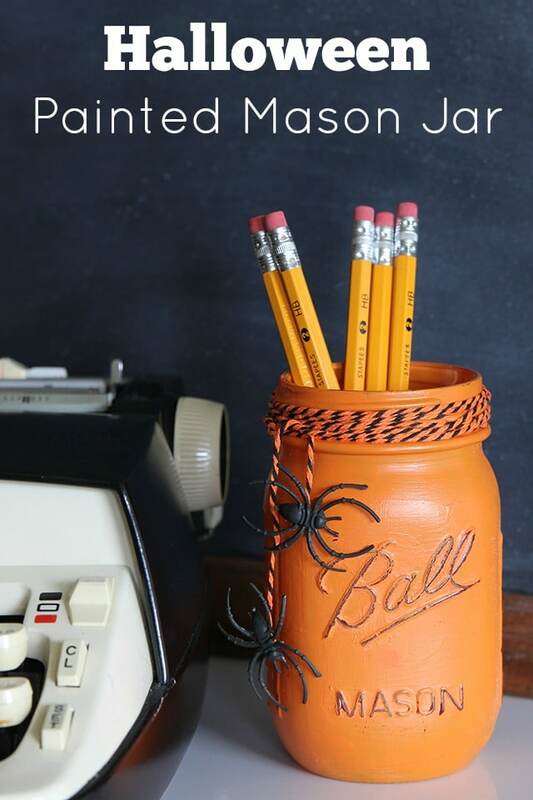 My Painted Mason Jar Halloween Craft was so easy it barely warranted a tutorial. 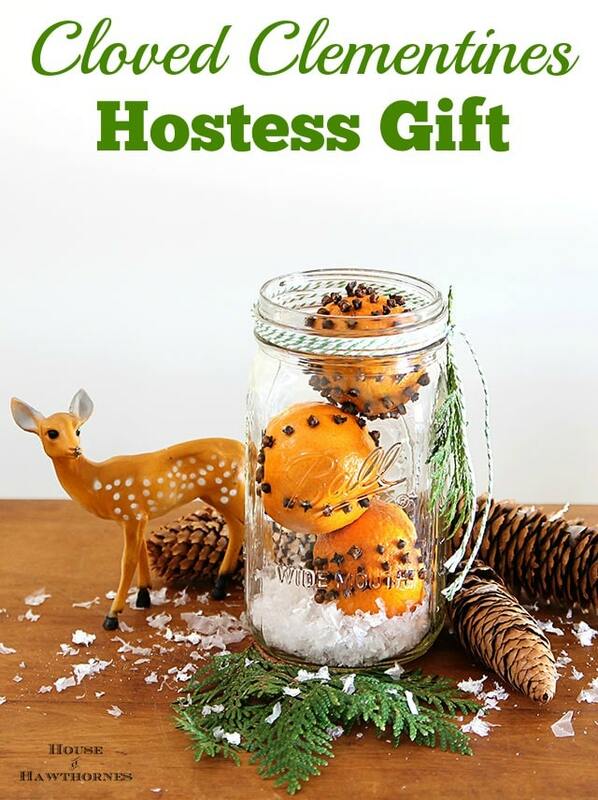 And while we’re using mason jars, what about Cloved Clementines in a jar as a hostess or teacher gift for the holidays. 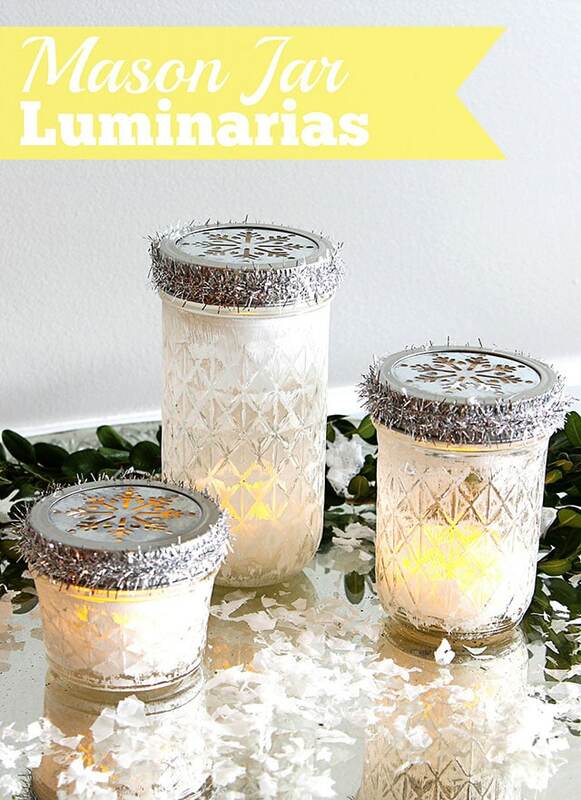 Or Mason Jar Christmas Luminarias? I tell you, this was the year of the mason jar and thermos in my house! Oops, I think that was eleven. I may need to work on counting this coming year! 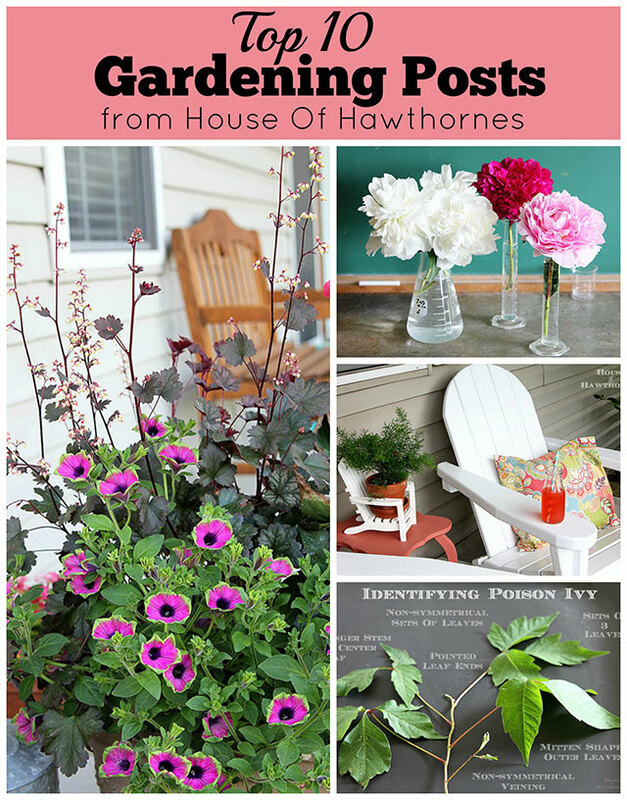 You may also like My Top Ten Gardening Ideas For The Year. Love them all Pam. Happy New Year. 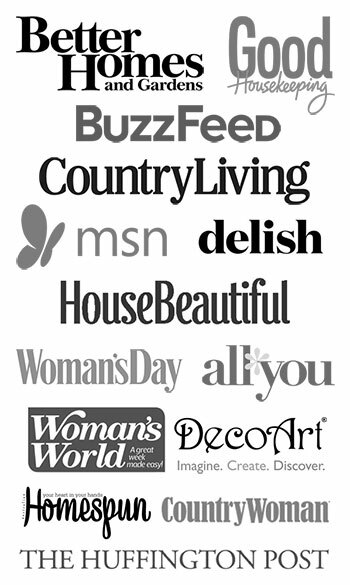 Pam – love all of your projects. You are so creative. Yes, they’re all great! Thank you and Happy New Year! 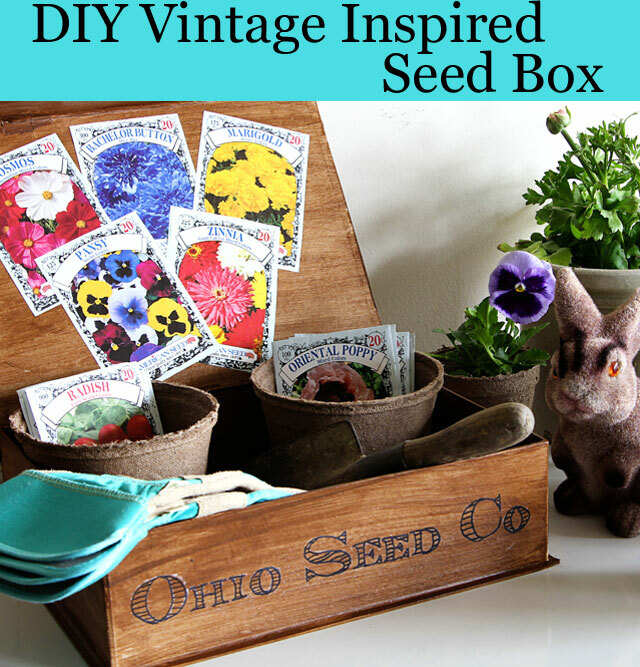 So many cute projects – had to pin that seed box AGAIN. LOVE it! Darling ideas! 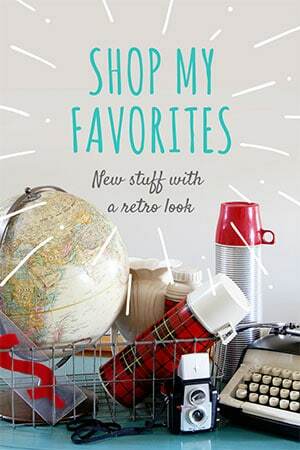 I love your vintage style! Visiting from the Jenna Burger linkup! It sure has been a creative year for you. I’m in love with that thermos lamp. Thanks for sharing the really good tutorial. I might even be able to pull this one off! They are all so pretty. I would love to try the ball jars for sure.! Happy New Year! 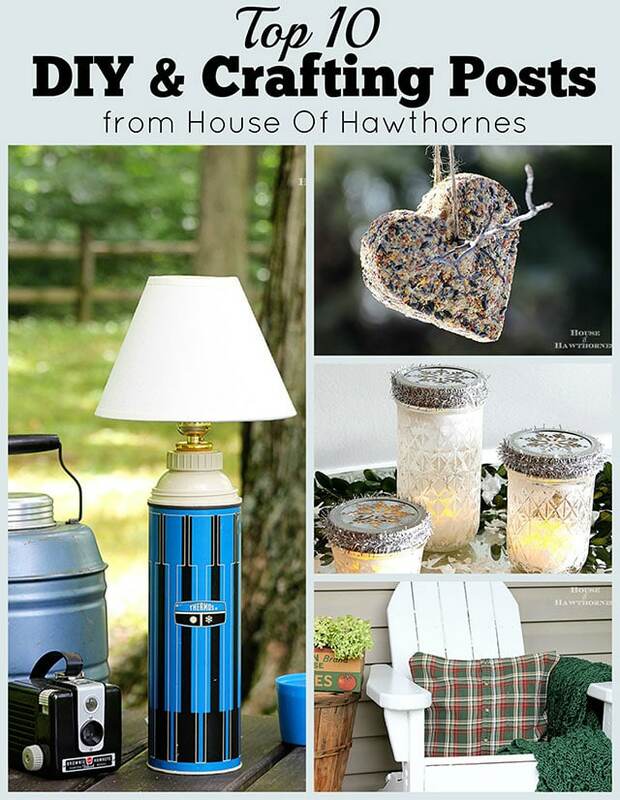 Totally LOVE the thermos lamp! !